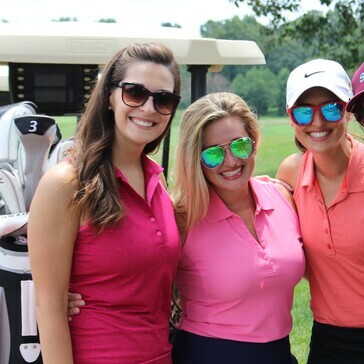 Hosting outings allows us to do what we do best - deliver an exceptional experience to both those that play and/or those that are organizing. 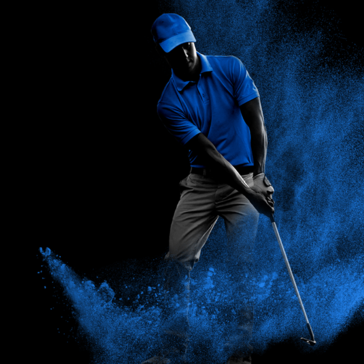 It’s not just the day of golfing – from your initial inquiry all the way until the last drink is finished everyone will be treated to a professionally run event that accounts for every possible detail. 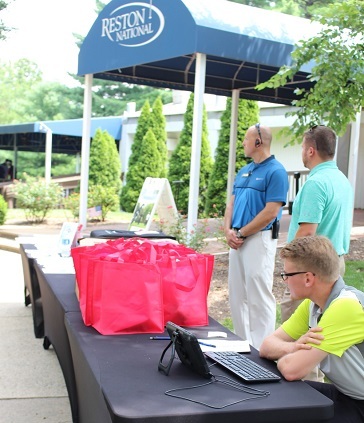 We will be there every step of the way; from the initial planning all the way through the delivery of prizes to the winners. 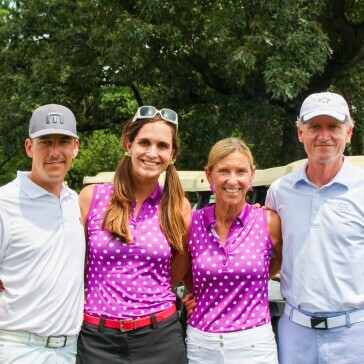 If you're running a charity tournament we have creative ways to help you maximize your donations, and if you're just putting together a small group of a few foursomes to celebrate we have ways to make the day special! 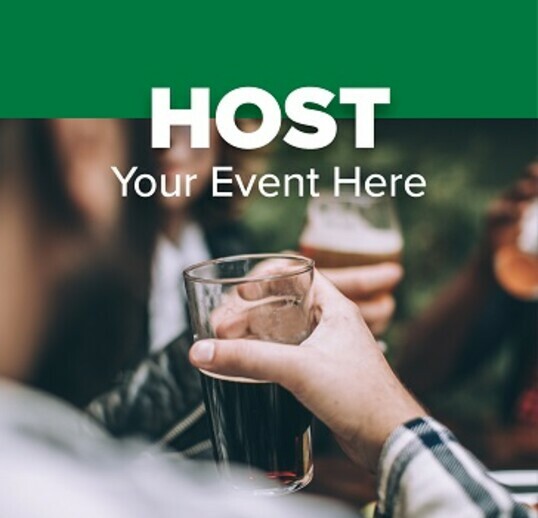 Events can range in size from 12 to 144, and we allow bookings up to 12 months in advance. We customize every proposal to meet your specific needs, but generally the best value is on weekdays or in the afternoons. Some clubs don’t allow weekend morning events. We do, and at the end of the day we can accommodate nearly any time and any budget. 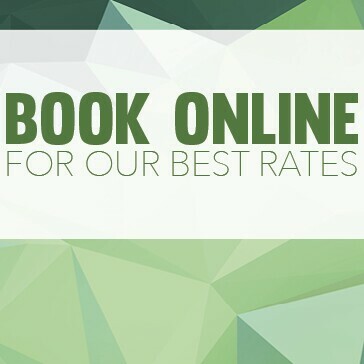 If you have a specific date in mind we encourage you to reach out as early as possible to reserve your day. 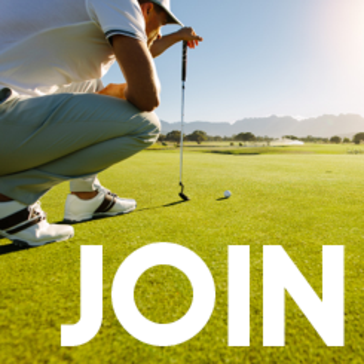 If we are already booked for your date, we will recommend other area courses we think would be a good fit for your event and will even make an introduction for you. 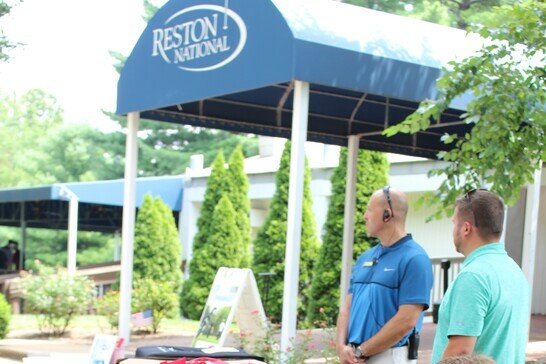 We are 100% committed to you having a fun and successful golf outing – even if it isn’t at Reston National. We owe much of that distinction to the world-famous architect Ed Ault and the tireless efforts of our grounds crew in keeping his creation in prime shape. 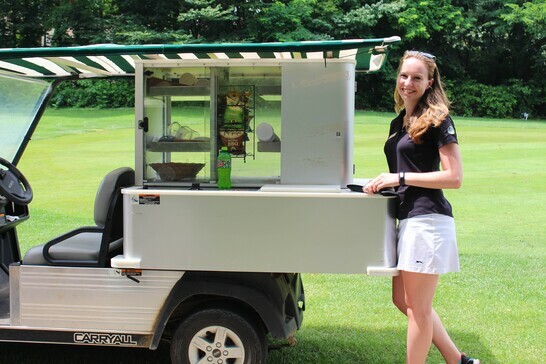 We have a driving range and practice area for warming up, and for socializing after play there is a comfortable grill room as well as a cozy covered pavilion with seating for 150 and overhead fans. Our location also can’t be beat – smack dab in the middle of Reston, VA and all the easy access that provides. 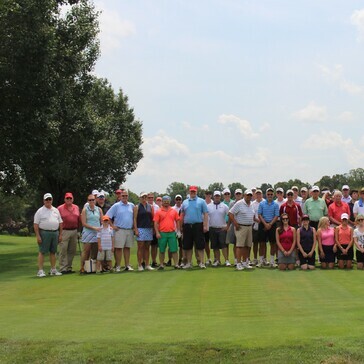 Thanks for your interest in hosting your next outing or tournament at Reston National Golf Course. A member of our professional staff will be in touch with you soon. 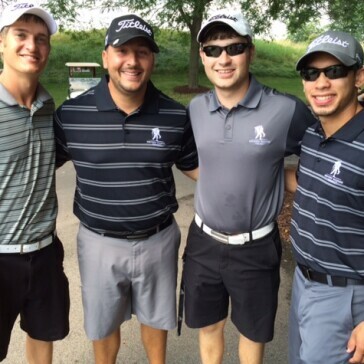 Check out these outings we've hosted!